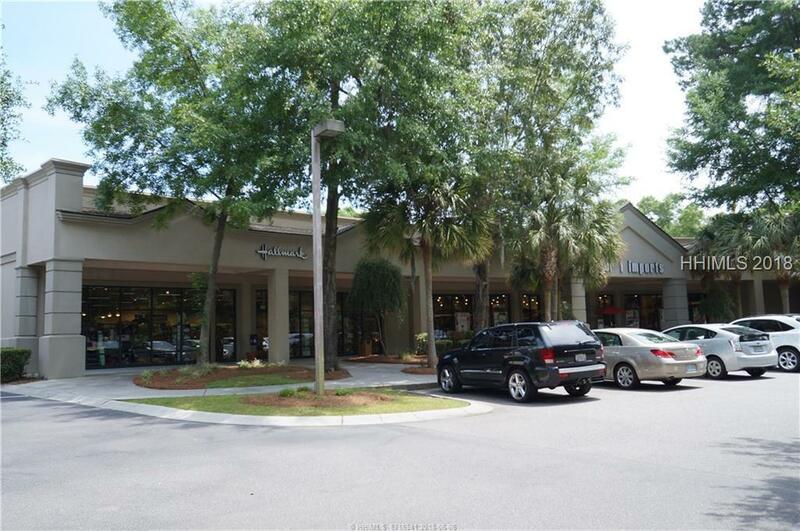 Prime retail space at one of the premier shopping centers on Hilton Head Island. 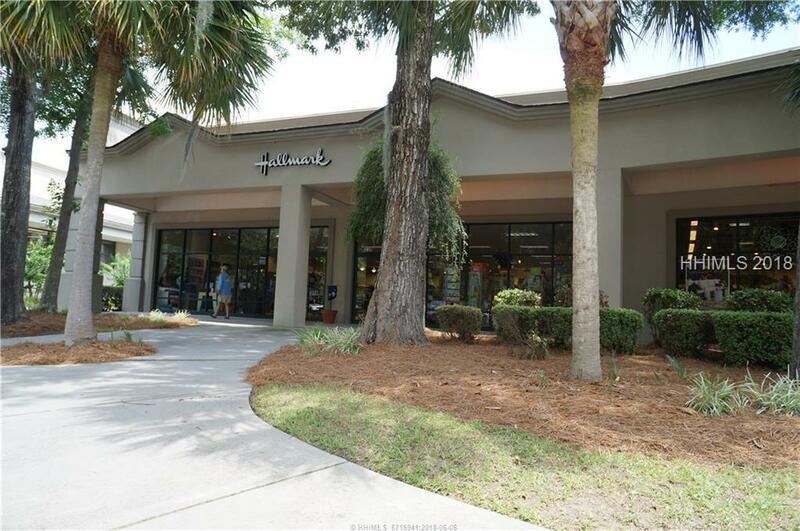 Major retailers in the center include Walgreens, Barnes & Noble, Pier One, Publix, and Walmart. Traffic counts directly in front of the center exceed 36,100 vehicles per day. Strong demographics, which include a population of 33,735, in over 15,000 homes within a five mile radius with average household income of approximately $104,000. Landlord may consider dividing the space for the right tenant.This is a very well maintained property with a quality tenant mix and extremely reasonable NNN expenses.